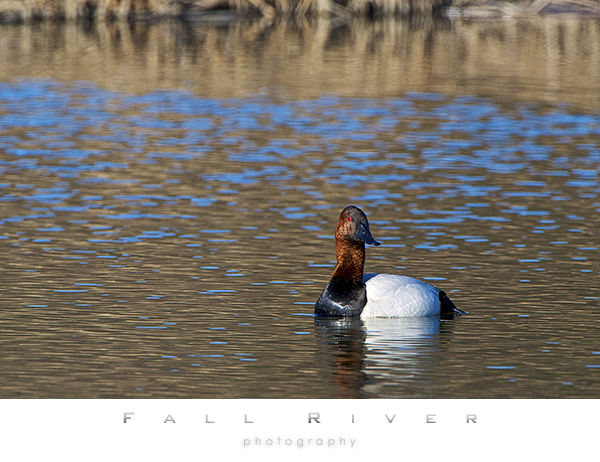 Potters Marsh had a very nice collection of Canvasbacks out and about on Tuesday. I appreciate the gentlemen who pointed their location out to me. In the same area there were American Wigeon, Grebe, Canadian Geese and Arctic Terns. The board walk was mostly quiet but I did see a pair of Green Winged Teal there.